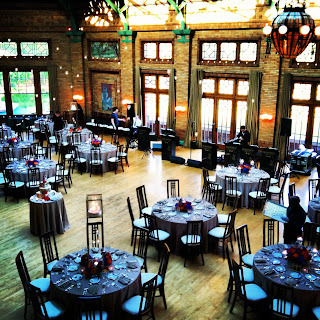 This first video takes you through the venue selection process! Take a look at what we had to say! And watch for more updates to The Wedding Sessions this week! 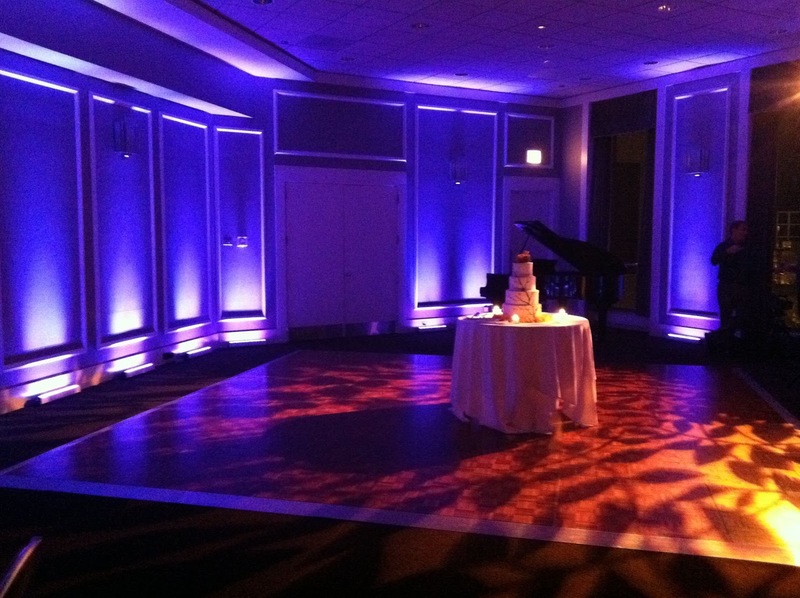 Even More Unique Chicago Weddings!! Hotel Sofitel is in the heart of the Gold Coast and when checking at the front desk you hear, “Bonjour” you will surely be charmed. 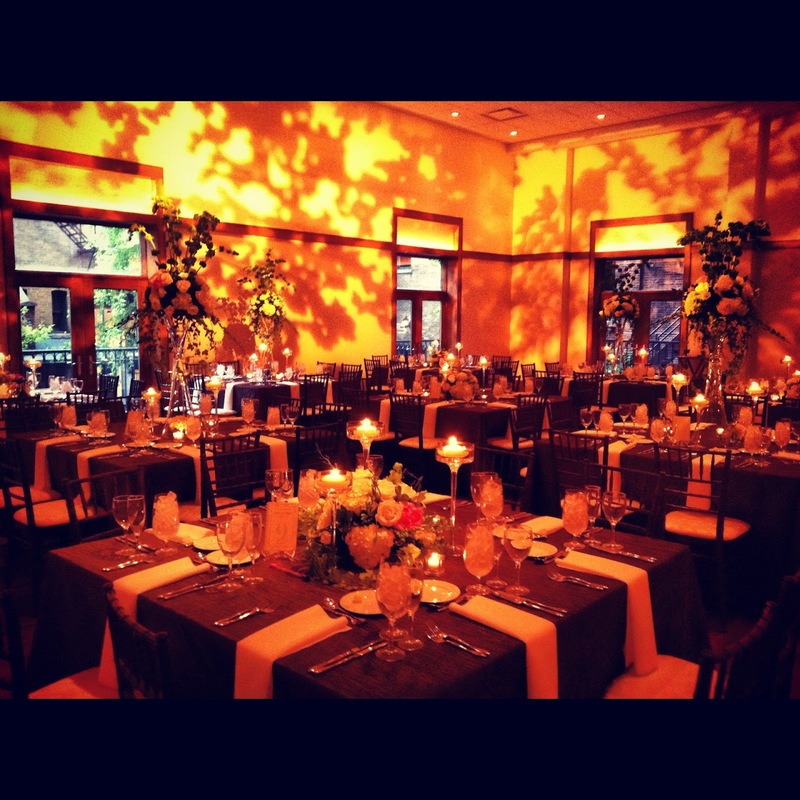 The planning team at the hotel is amazing and with an executive chef that wows guests’ palettes, you are sure to love this venue! 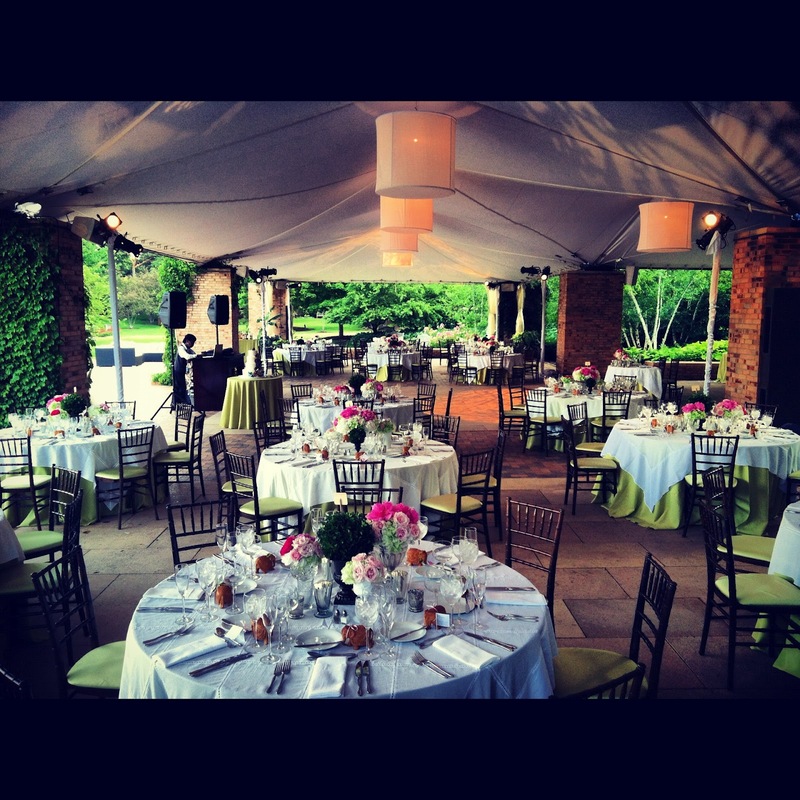 Spiaggia is another great location for a wedding or event. The private room overlooks the park across the street from the historic, Drake Hotel, with views of the lake. Not only is this a great location the food is out of this world! Other great choice for a venue with everything on site! 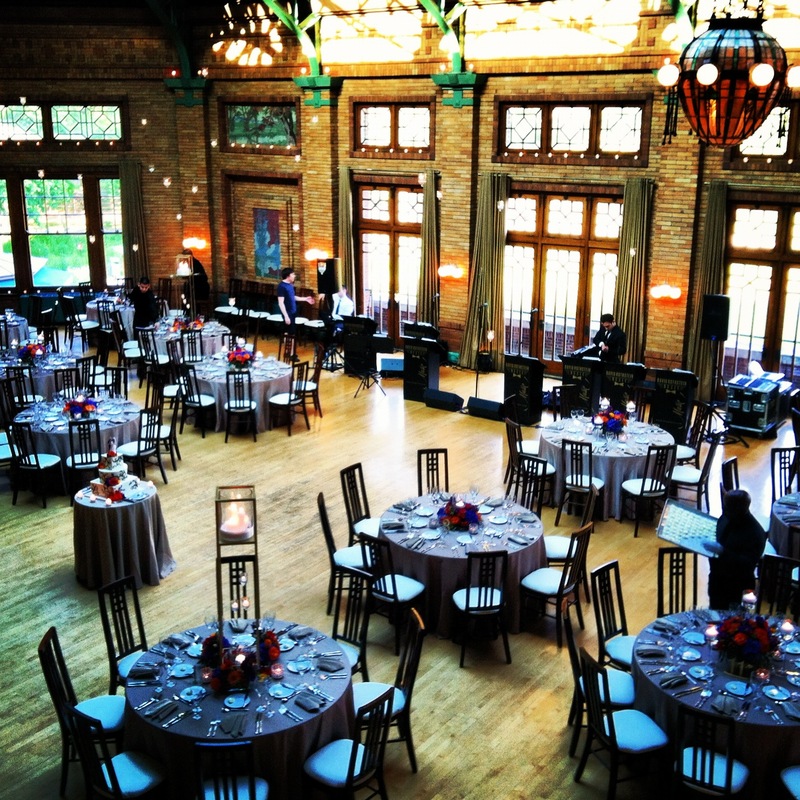 The Quadrangle Club on the University of Chicago Campus is a charming space that is perfect for a boutique wedding. Not only can your guests stay at the club in the over night hotel accommodations right on site, the space allows you to do a ceremony on site as well! Good food is a must and here you will get just that as well as a historically rich space that can be dressed up or as is! Looking for another hotel idea, Hotel 71 is a great location for a wedding. The ballroom on the 39th floor is perfect for a ceremony and then is easily flipped for a dinner reception. Over looking the river and great views of the city, it is a perfect hotel venue for those who want a view and a full service location! 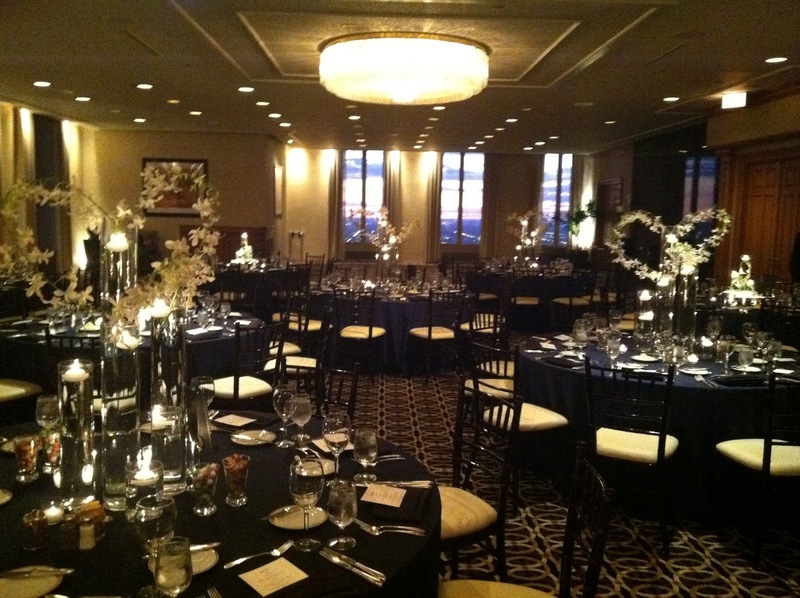 If you are looking for a venue with true historic charm, the Palmer House Hilton is where you need to go! 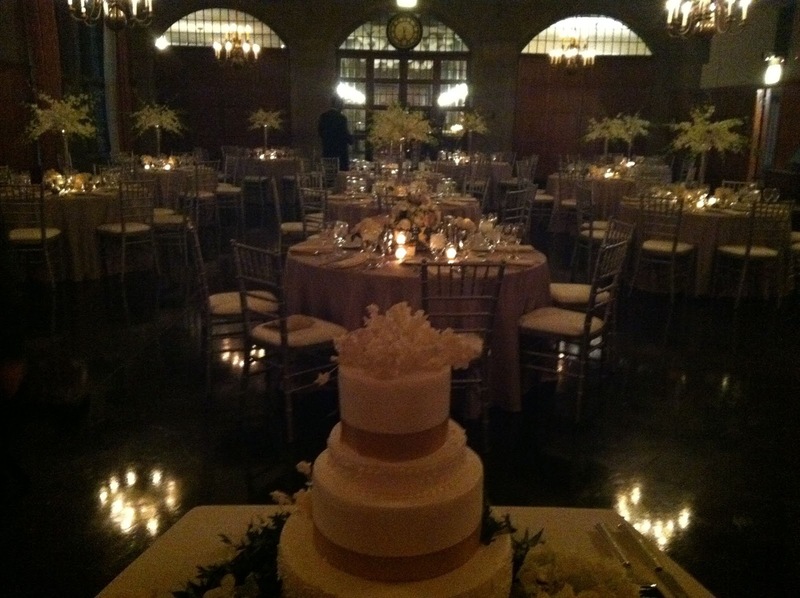 Rich in history and the lavish ballrooms and accommodations that the Palmer House offers is exquisite! 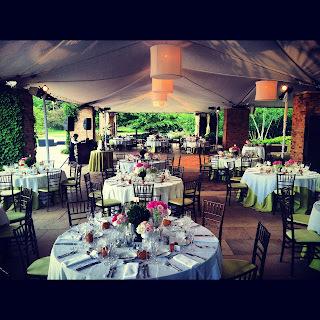 The food is amazing, the staff is wonderful and knowledgeable and truly, this is a venue that will “wow” your guests! 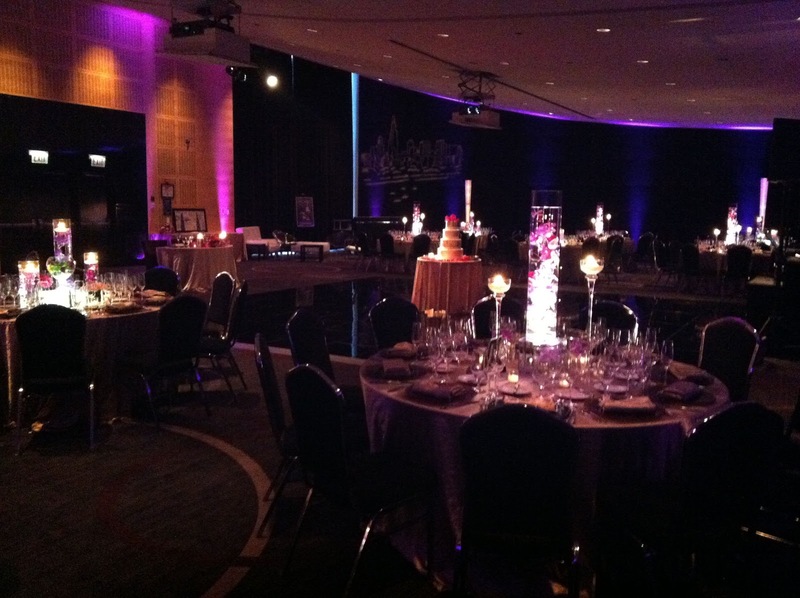 The Mid America Club is another great space in the city, located in the AON Building, close to Millennium park with 360 Degree views of the city! Tall ceilings, friendly staff, and great food, this is a great backdrop for any event! 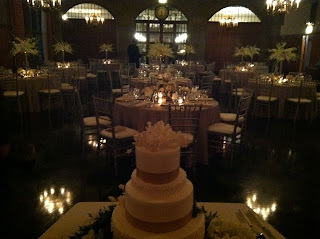 The Metropolitan Club is other wonderful location for a wedding or event. 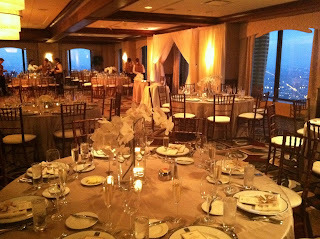 On the 66th Floor in the Willis Tower, the Club can provide space for a ceremony, cocktails, and reception. 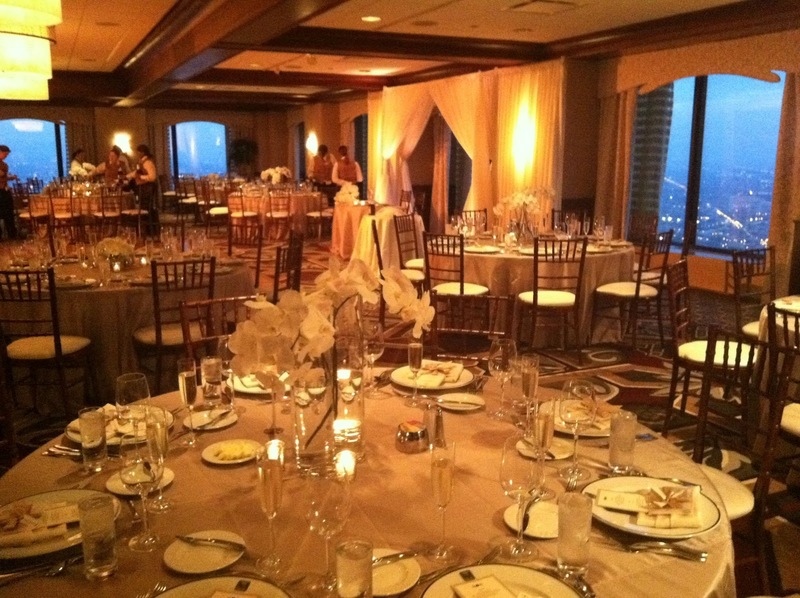 The main ballroom has incredible views of the city. Seriously, a great space, great food, and again “wow” with views!